Search engine optimization (SEO) is one of the hot and trending topics in corporate world, every organization and every blog owners are trying to optimize their sites for better organic traffic, but believe me search engine optimization is still in its infancy, there are plenty of ways to rank up your site, nevertheless the search engines algorithm is not a constant, it is said that Google, the search engine giant changes its search algorithm About 699 times an year , that's almost 2 times a day! !, Well many of this changes are negligible, there will be atleast 1 major change an year. 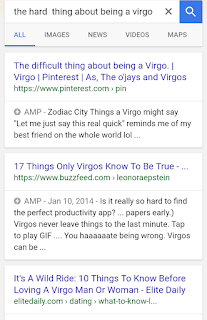 Before going to the actual topic, let us first analyze what's the main goal of a search engine, the goal of the search engine is just to recommend the best websites for a particular query given by the user, while search engines cannot know which web pages are unique, trust worthy, informational and better than others, so the concept of SEO started. 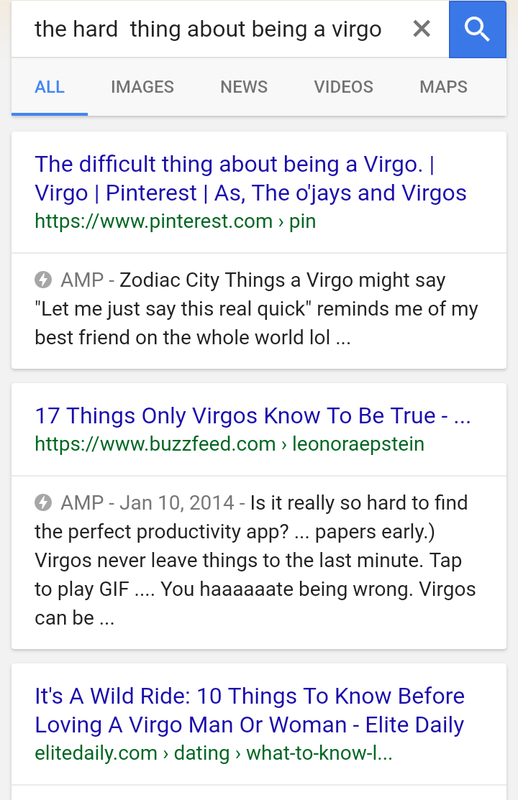 Google itself have mentioned many times that they are working on analyzing antonyms, synonyms and related words, so once it's successful, you'll get almost the same results when you search for " The difficult thing about being a virgo" and " The hard thing about being a virgo", as of now the results are entirely different because of the concept of keywords. 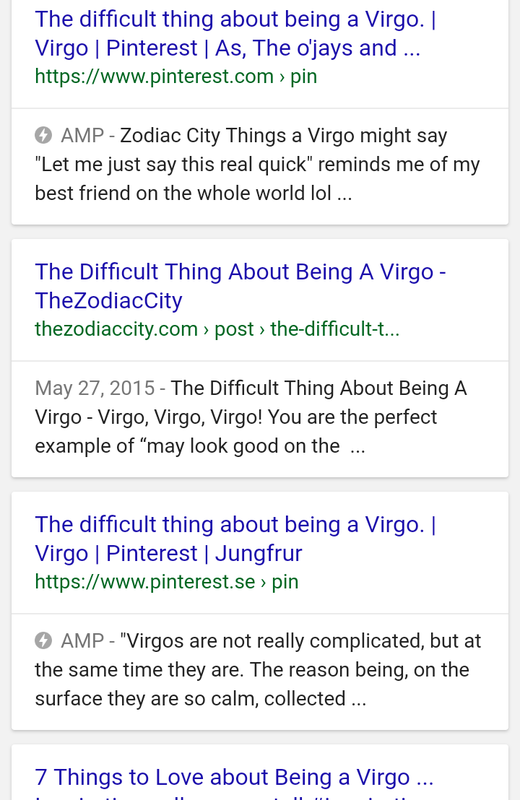 Google results for the difficult thing about being a virgo. 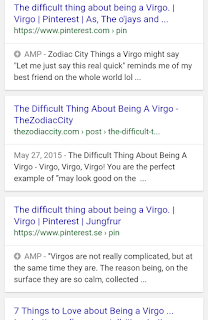 As you can observe all the results except the first one are entirely different. 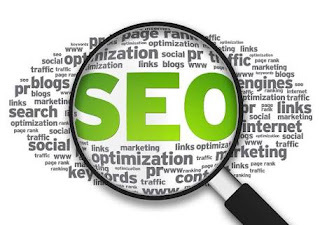 Though seo is most of all marketing stuff, the loading time of a webpage is also a factor of seo,with the introduction of 5G and lifi , the average data speed is also going to be increased, so the web owners can beautifully design their site without worrying about the Loading time, with that being said the images will be replaced by videos and videos will be replaced by 360° videos in the future, which again increases the loading time. It may be impossible for search engines to neglect backlinks, but definitely the importance of backlinks will be reduced. Today, backlinks and social shares are the major part of seo, that's going to be changed soon. With no onpage SEO, no backlinks, the organic traffic doubled. Conclusion? Google may be using analytics data to understand user interaction, but ofcourse Google can neither force any blogger or site owner to install Google analytics nor neglect the sites which are not using Google analytics. What's your thoughts on the future of SEO?